hd00:06School of fish on background bright coral in in clean clear water of Red sea. 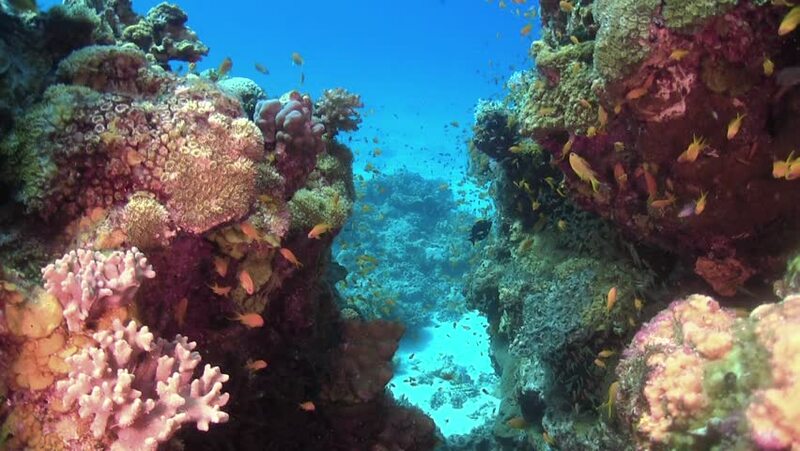 Swimming in world of colorful beautiful wildlife of reefs and algae. Inhabitants in search of food. Abyssal diving. 4k00:13Moray eel on coral reef. Underwater world with corals and tropical fish. Diving and snorkeling in the tropical sea. Travel concept. 4K video. Bali,Indonesia. 4k00:22Video shooting at a shallow depth. The corals and tropical fish.